The last Malcolm Gladwell book I read was Blink which I found okay. 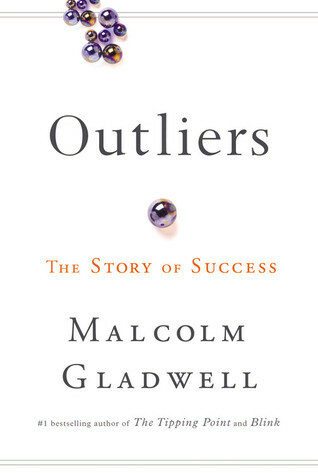 This insightful book talks about the “other factors” that play an important role in the success of individuals. The cases range from South Korean airlines to Bill Gates to the Canadian ice hockey and the American baseball teams. Some of the cases Gladwell takes are quite interesting and thought provoking like the 10,000 hours rule and the South Korean airline turnaround. However, I think this book undermines the importance of individuals who have made it at the top of the ladder as this book does not differentiate between the person and his/ her circumstances. I finally laid my hands on this book. 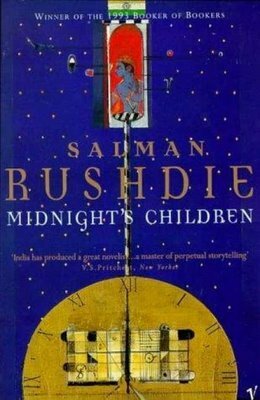 Salman Rushdie has a very different style of writing. He breezes through some scenes but slows down for some. This book is a journey sprinkled with magic. 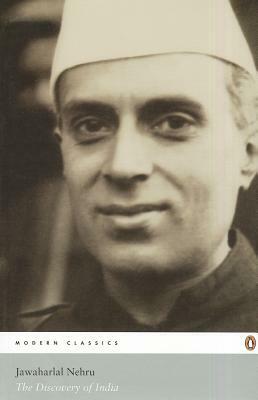 Saleem Sinai is born on the stroke of midnight of India’s independence. And so are a thousand other children. They are all endowed with an extraordinary talent, which later becomes their demise. This book is also a journey of India. We go through the pain of partition, shame of the ’62 war, trauma of the ’65 war, horror of the ’71 war and the nightmare of the Emergency. Saleem tries to make a place for himself but struggles just the way India does with its vastness and diversity. His life is tied to his country’s and to one other person. 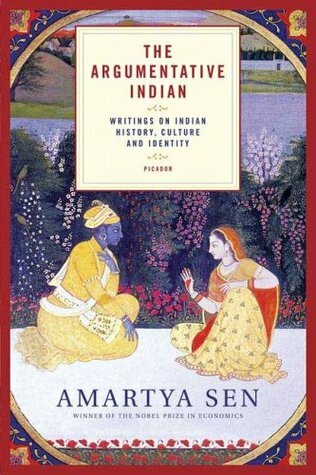 The book is filled with symbolism, and rightly so if one is to write a story about India and that is why it is described as magical realism and post-colonial period literature. It is simply because this book takes you to faraway places between many people, right with their families and in their most intimate moments. This novel is an escape from the present and into the past. Our past. The past that we, our generation, knows very little about. It does get a little tiring at the start and reading seems like an effort, but eventually it picks up midway and there is no leaving it then. Towards the end when Saleem ponders over his life and his son’s future, I cannot help but think about the elections in India which were underway when I was reading it. And that is when I realize why this book is as significant now as it was when it was first published. 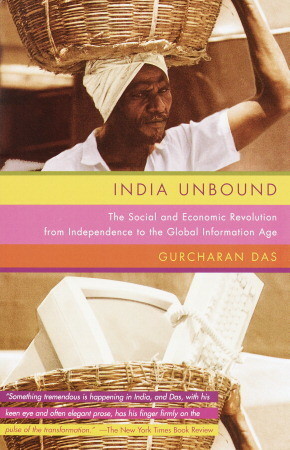 I really liked the previous Gurcharan Das book I read- India Unbound. Its reviews are in the below link from when I had recently started reviewing books. https://wordsofashex.wordpress.com/2012/09/14/from-my-book-shelf-7/ I still can’t believe how improved I have become at this. Anyway, this book can be summarized in a line. Mr. Das should stop putting such extreme faith in the basis that reforms are the only way to India’s growth story. Reforms are the need of the hour, but basing it as the solution for everything is taking it to a different level. 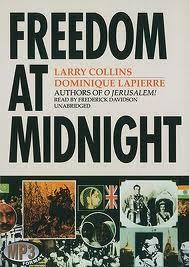 While I thoroughly enjoyed India Unbound, this book falls way short. Apart from that, it was published in 2002 which makes it somewhat outdated. However, the issues that he talks about in this book are still prevalent in our society. 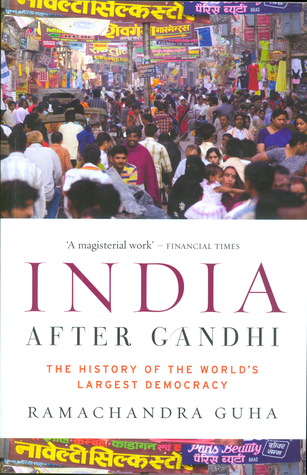 With the backdrop of Mr. Modi becoming India’s 15th PM and the reform agenda being pushed in the Cabinet, this book is a path down memory lane as to how important reforms were then as they are now. While some essays in the section of Private Space are worth a read, the rest of the book is okay. In fact I was tempted to avoid the last few chapters as it took a problem and highlighted how reforms could tackle that problem in our society conveniently ignoring several other issues that can come up with reforms. Either way, this book can be avoided. Go for India Unbound instead.